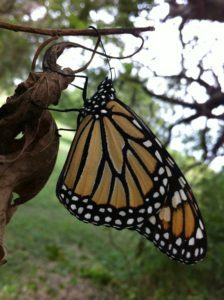 Among multiple monarch conservation efforts in Texas and beyond, Monarch Gateway is partnering with The Field Museum in Chicago and the US Fish & Wildlife Service in collecting information on a range of practices that benefit pollinators, with a focus on the monarch butterfly. Research is being performed in Chicago, Minneapolis/St. 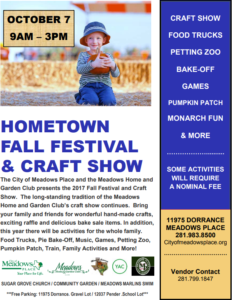 Paul, Kansas City, and Austin to determine if cities can help increase monarch populations by creating friendly habitat. Every fall, monarchs as far north as Canada make an incredible journey all the way down to central Mexico where they cling together on oyamel fir trees to wait out winter. Then, it takes 3 to 4 generations to make it all the way back north while breeding all along the way. 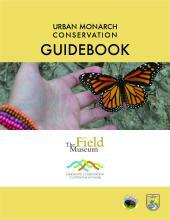 Check out the newly released URBAN MONARCH CONSERVATION GUIDEBOOK! 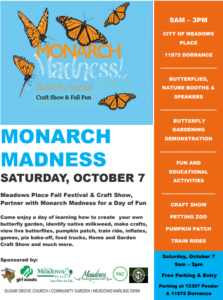 The Urban Monarch Conservation Guidebook is intended to support the efforts of people like city planners and conservation practitioners who are interested in identifying the best places and methods to create people- and pollinator-friendly habitat on the ground in urban areas. All you need to use the Guidebook is a motivation to do something for monarchs, some familiarity with how city space is organized, and comfort with using maps (or know someone who is comfortable). 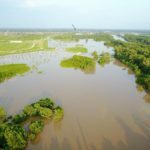 You can select from a suite of tools and resources that will provide help in developing new habitat or expanding existing habitat as small as backyard butterfly gardens or as large as multi-acre comprehensive prairie restorations. We are interested in hearing from individuals, non-profit or academic/educational/environmental organizations, and for-profit companies who are currently involved in pollinator habitat management or who may be involved with pollinator habitat in the future.